Many jobs require lifting heavy materials or reaching places which are hard to access – and this is simply not possible without the right equipment. 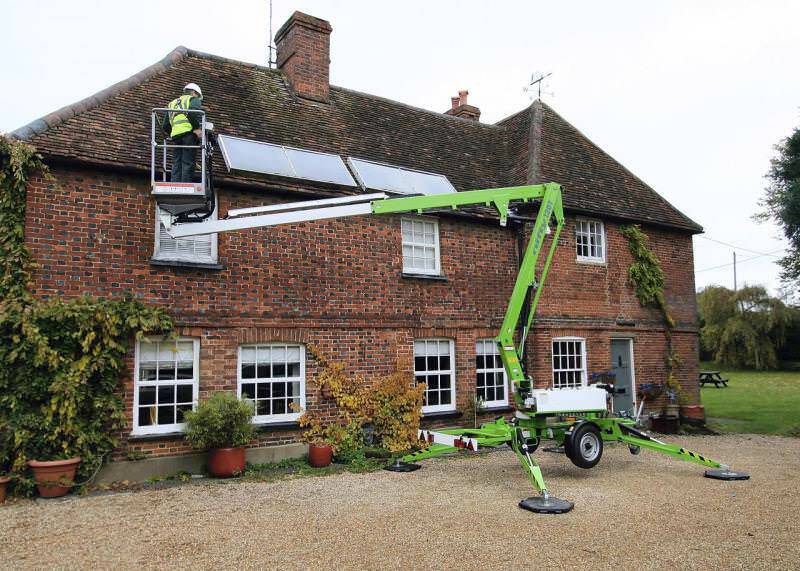 Whether it be painting a house front or accessing a roof, we stock a large range of hireable access and lifting equipment to cover all your working needs, from scaffold boards to roofer’s ladders and articulating boom platforms. Click through our equipment range to find what is most suitable for your project. Scaffold boards are used traditionally with scaffolding or trestles to give you that extra bit of security when working at height. Available in 3 metre (10ft) and 4 metre (13ft) versions. 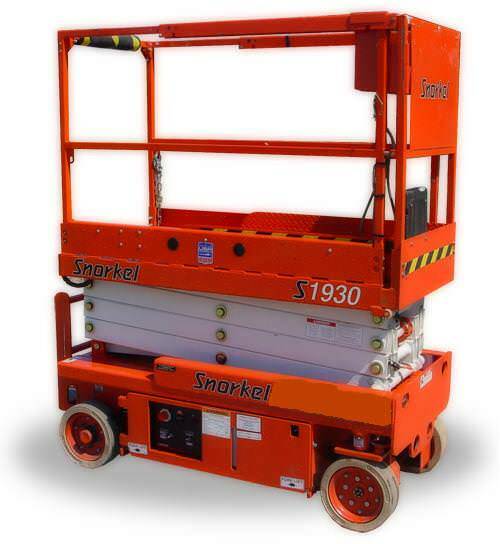 The 11.5m scissor lift is the ideal machine to use when you need to reach higher indoors or on hard, level ground (carparks etc). Powered by electric, this also means no fumes when working inside. Available for delivery or collection. 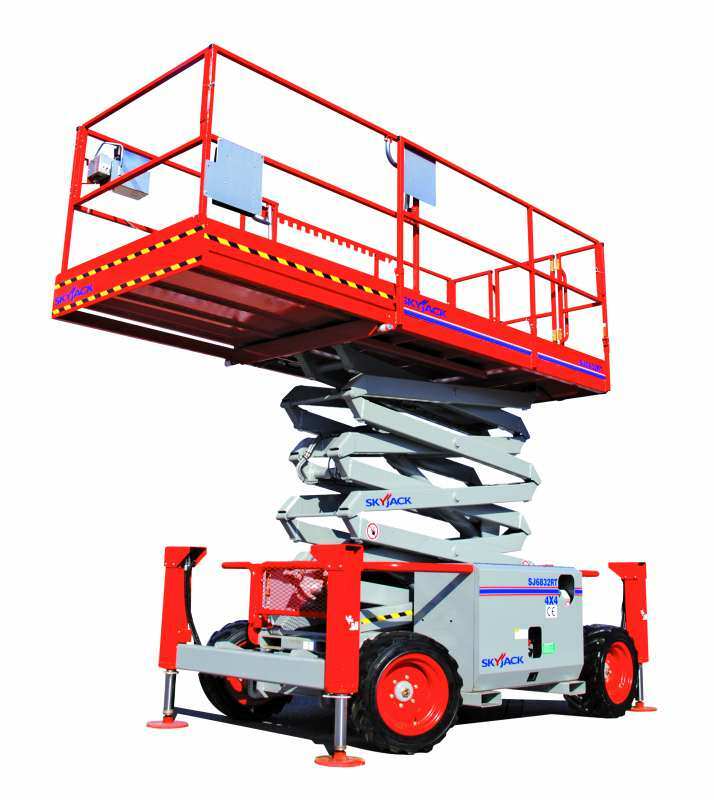 The Skyjack diesel 4x4 scissor lift comes complete with self levelling outriggers for maximum site stability. Drive-able at full height with the roll out deck full extended. 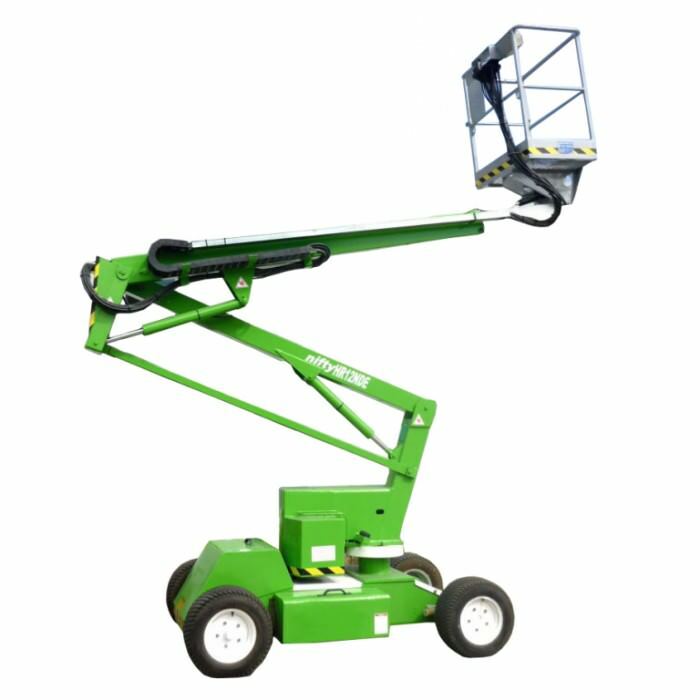 The Nifty HR12 12m self propelled access platform is the ideal machine to use on harder standing. With hard wheels for solid ground and a good level of reach, this machine is perfect when working on the home or in built up sites. 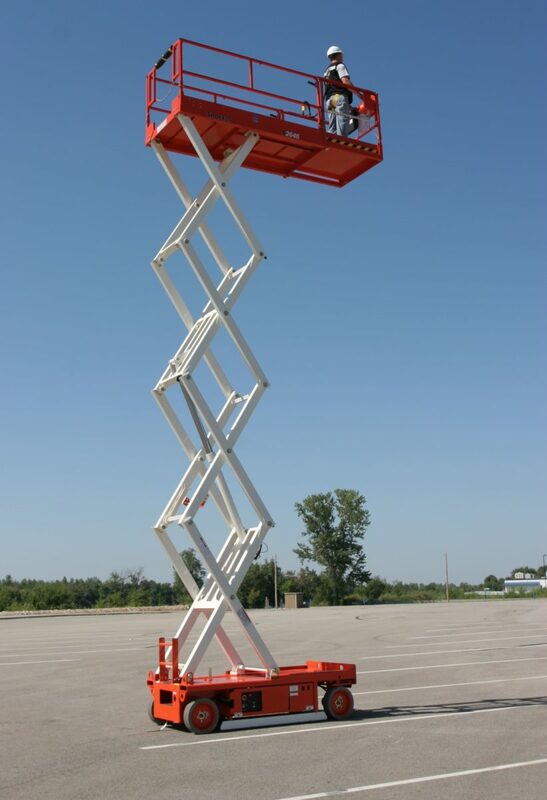 The Nifty 12m towable access platform makes working at height easy, especially over multiple jobs. Easy to load and move with a ball hitch, running off petrol/electric. Best used on hard, level ground. 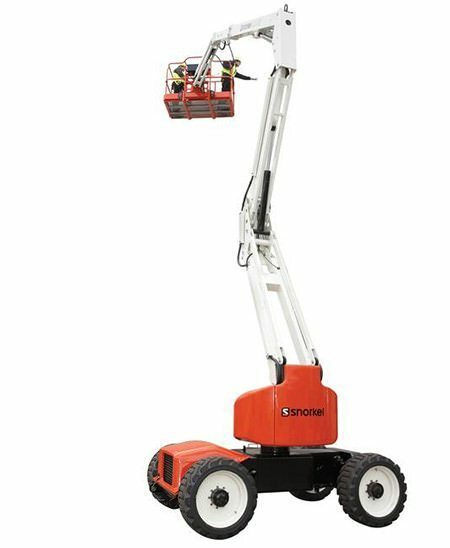 The Snorkel A46JRT 16m articulating boom access platform is a robust machine with an excellent range of working height and outreach. Powered by diesel with 4x4 capabilities, this machine can handle a wide range of sites and conditions. Available for delivery or collection. 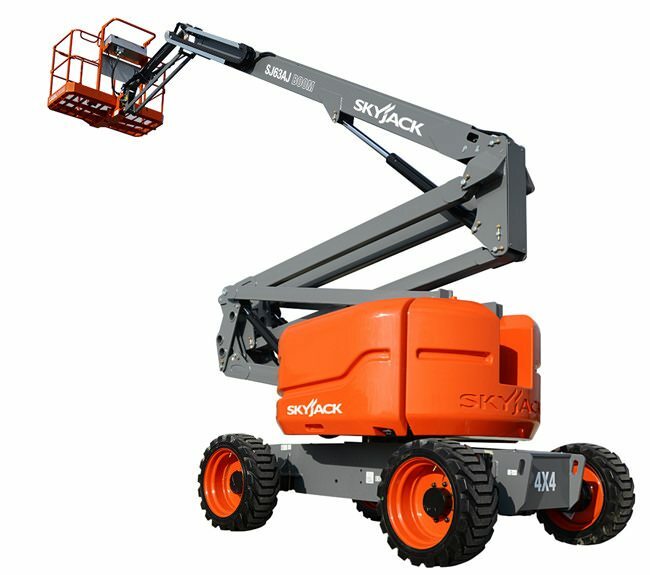 The Skyjack 19m self propelled articulating boom access platform combines a working height of 21.4 m, a horizontal reach of 12.2 m, and an up and over clearance of 8.4 m, Skyjack's SJ63 AJ is designed for versatility. 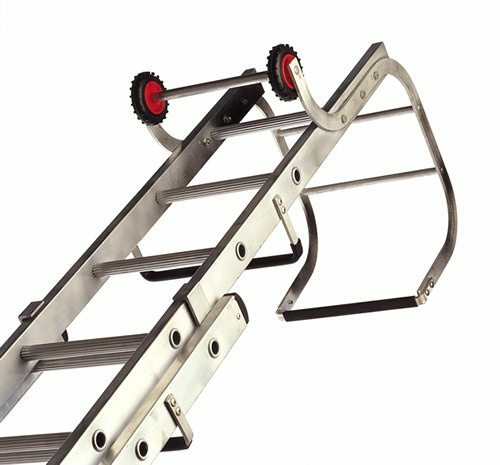 Roofers ladders are the perfect tool for working on/up to a roof. The 7.6m scissor lift is the ideal machine to use when you need to reach higher indoors or on hard, level ground (carparks etc). 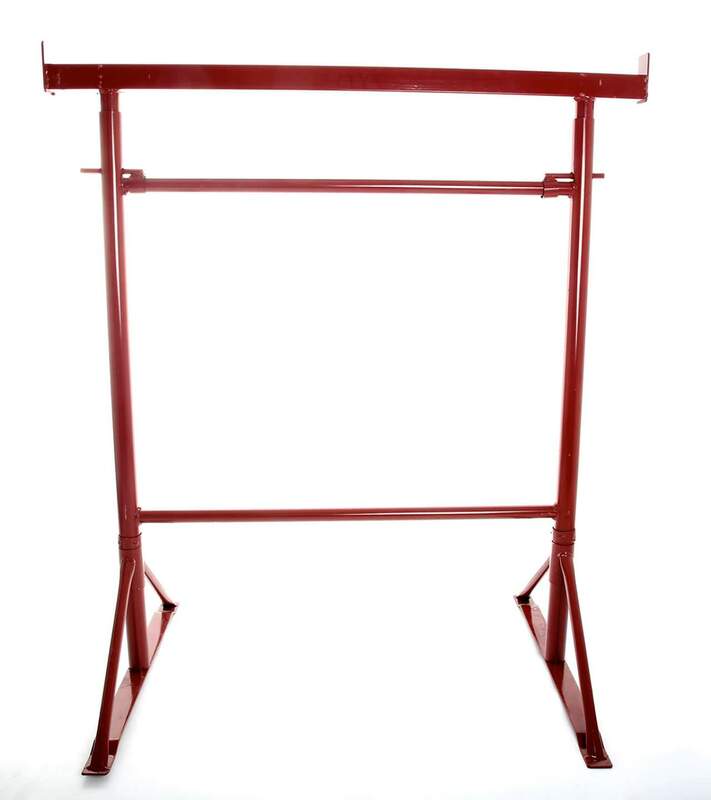 Trestles generally used with decorating or just when you need that extra bit of reach. 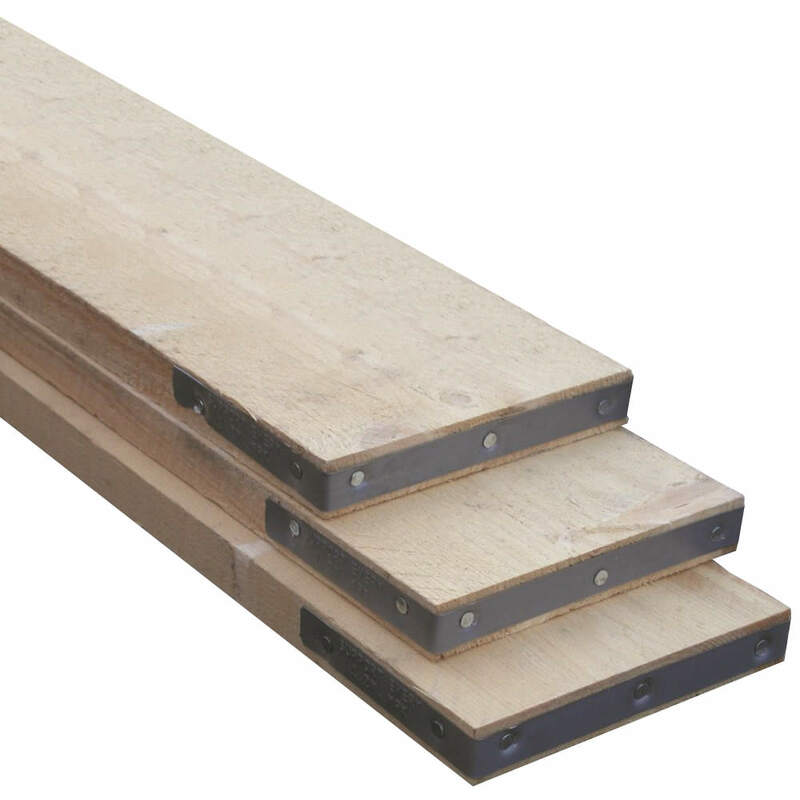 Available in 3 different sizes and ideal for use with youngman staging or scaffold boards. Available for delivery or collection. 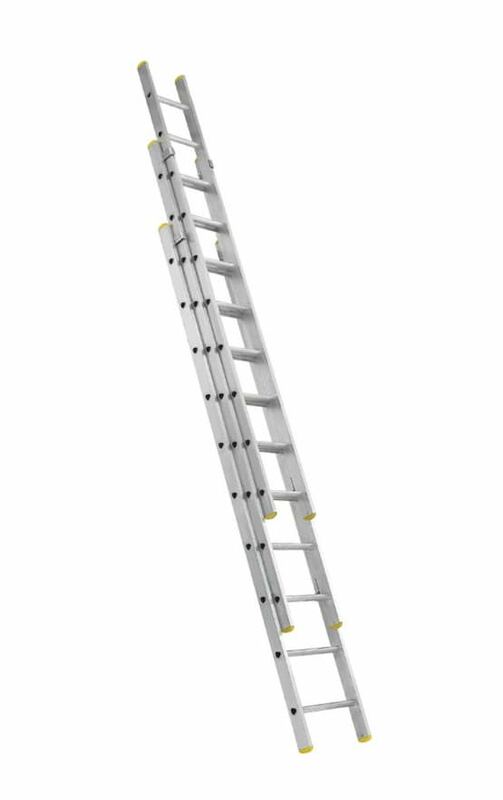 Extension ladders are the perfect, compact way to do small jobs at height. Available in a range of sizes. Please call or enquire regarding you specific needs. 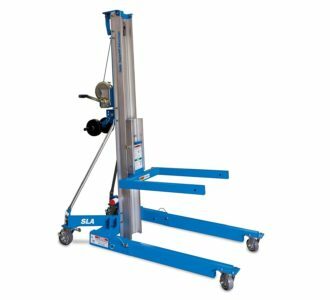 The Genie SLA-15 superlift advantage material lift is an incredible easy to use, easy to manoeuvre heavy duty manually operated material lift. 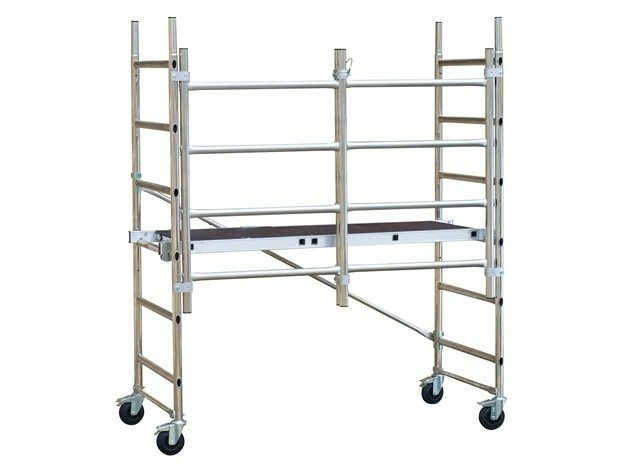 Single and double span scaffold towers available to a range of heights. Easy construction and small transport size. 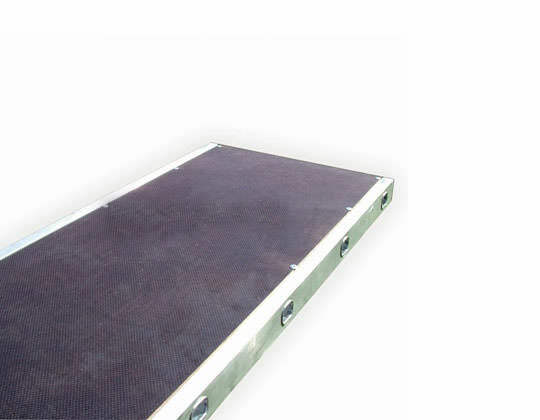 Youngman boards offer the convenience of a scaffold board in a much more secure unit.